From Protection to Pensions we encourage our clients to be proactive in their financial Planning. Elmfield is an FCA regulated firm and can advise you on how to both protect and grow your assets. We offer prospective clients a no obligation initial meeting to discuss their needs, free of charge. Welcome to Elmfield Financial Planning Ltd a leading Independent Financial Advisory firm in the North West. Our dedicated team provide clients with clarity and insight. We present options and deliver solutions on a range of financial matters. Elmfield Financial Planning are more than just financial advisors. The team provided valuable support and advice throughout the process of setting up Pension Auto Enrolment for several of our customers. I would recommend the team to any company as their professional and friendly approach has been invaluable! Catherine Wilkinson, Accountant, Prosum Accounting Services Ltd – Padiham. 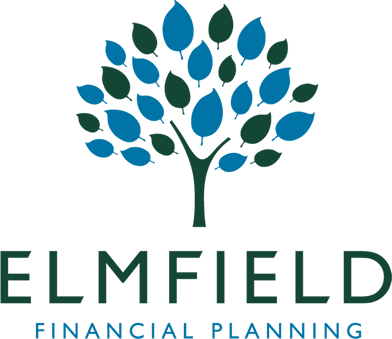 I have used Elmfield on many occasions and I can say with certainty that they provide an extremely flexible service all the staff are very helpful and supportive in all aspects of financial planning. The team is extremely professional, trustworthy and genuinely great people to do business with. Jan Cook, Operations Manager, Southerns Solicitors – Burnley. With over 50 years combined experience of the Financial Services we provide families with the help they need, from protecting their income through to protecting their inheritance and the important points in between. Drawing on a wealth of experience we help clients who need advice on making investments, planning their retirement and the many financial decisions they take at various points in their life. Directors of SMEs and the self employed have specific needs and Elmfield Financial Planning Ltd can add value to your company by offering relevant advice. We work with a number of Accountants and Solicitors who need the specialist advice of Financial Planners to maximise the support they offer their clients. With over 50 years combined experience in the financial services Elmfield advise clients on a range of financial matters. speak to one of our advisers today.